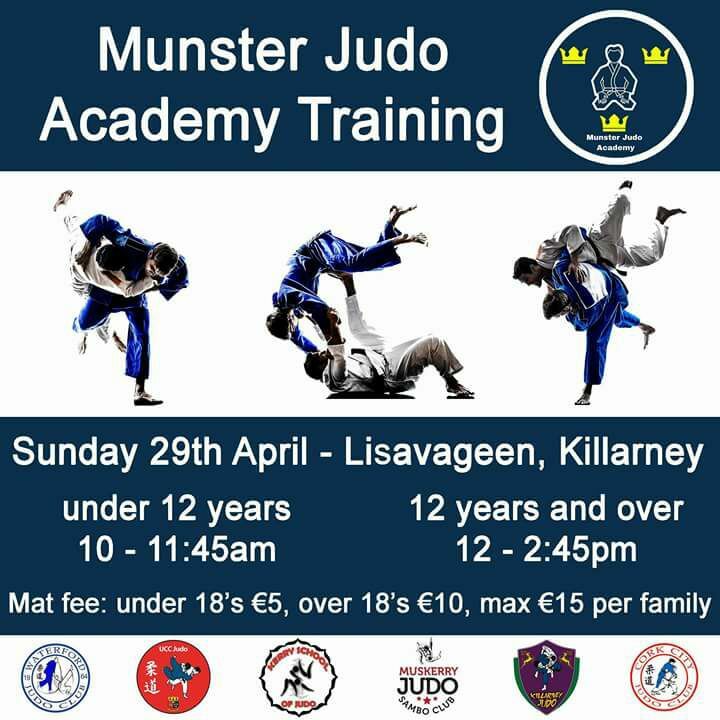 First Munster squad training as part of the IJA’s new provincial development programme takes place Sunday 29th of April in Lisivgeen School, Cork Road, Killarney. 8 to 12 year old session from 10-11:45am. 13 year old to seniors session 12:00-2:45pm. Cost of session €5 for under 18s, €10 for 18+, max €15 per family.